The gull-wing doors add value to a car. They make it look spectacular, and it is a lot easier to step inside when the doors go up. 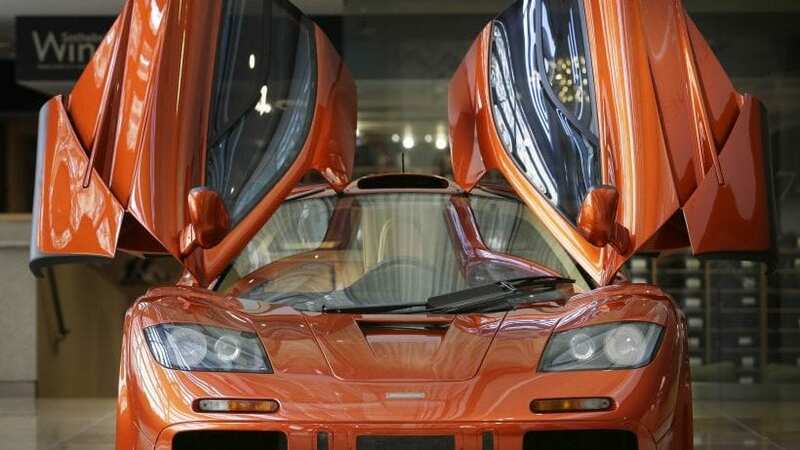 Below, you can see seven most beautiful cars which are equipped with gull-wing doors. The Mercedes 300L held the title of the fastest production car. That was enough to make this model memorable, but its sleek design and gull-wing doors made it one of the most beautiful models ever assembled. 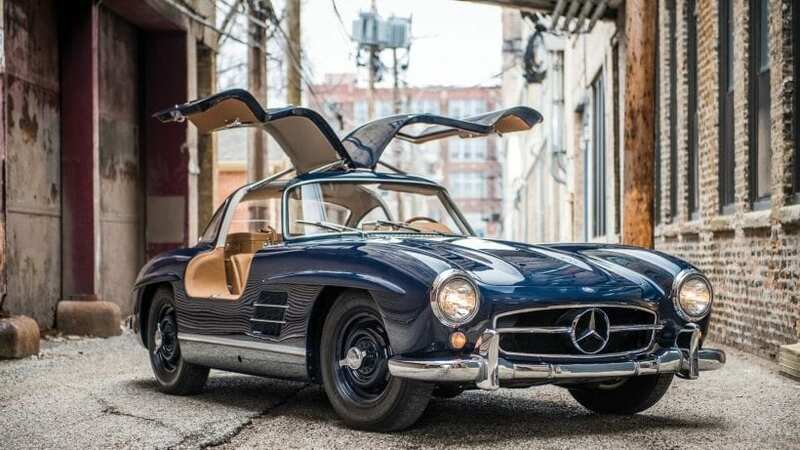 We love everything about the 300SL, do you?